This evening we will have our first pack meeting for the school year. 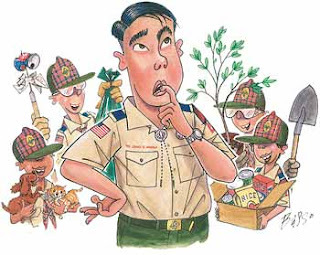 Our Lanesville Pack is pretty inactive for summers (an unusual thing in scouts!) So it will be nice to get back together with everyone. We had "Round Up" last Thursday. Around 15 new boys are coming in!